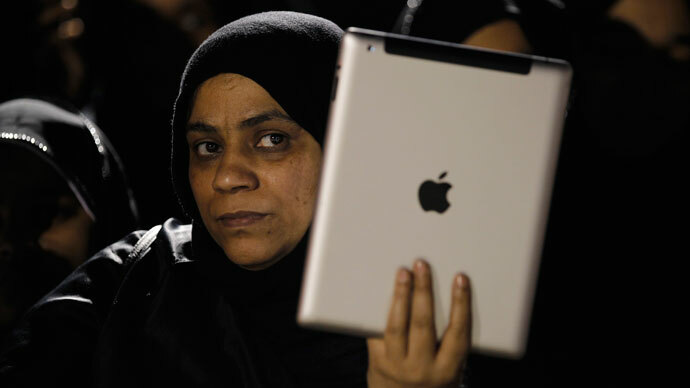 A Bahraini appeals court acquitted two policemen and reduced a jail term for another accused of killing anti-regime protesters in 2011. However, it confirmed jail sentences to protesters charged with attacking police forces. The two acquitted police officers faced charges of shooting dead an anti-regime protester in November 2011, AFP reported. In a separate case the court cut a 7 year prison sentence of another officer to six months. 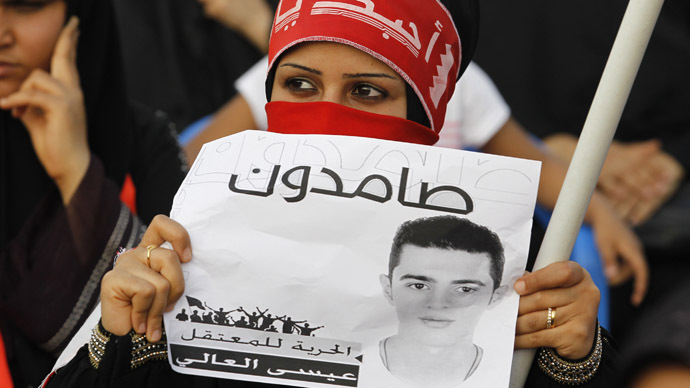 The policeman was sentenced in January for beating to death a Shiite protester. A number of policemen are on trial for allegedly torturing hundreds of detained Shiite protesters after crushing rallies against the Sunni-led government in March 2011. In addition the court confirmed 5 year jail terms of 19 Shiite anti-regime protesters, which were charged each with attacking police forces. 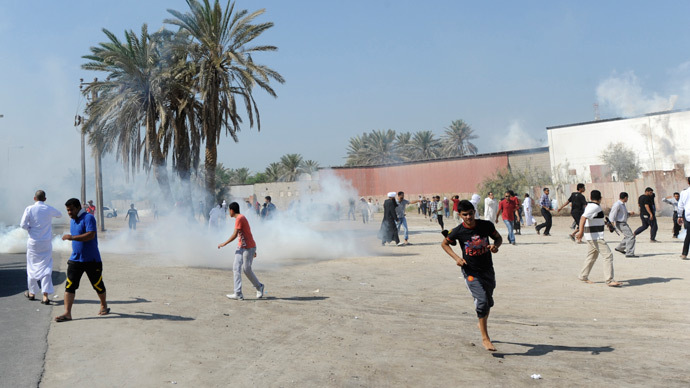 This comes in the wake of clashes on Friday between police forces and thousands of Shiites in the village of Diraz, west of the capital Manama. The protesters threw stones at hundreds of riot police who fired tear gas and water cannons, a witness said as cited by Reuters. The violence continued for about an hour before the police dispersed the crowd. The protests were prompted by an unauthorized raid by security forces on a home of a top Shiite cleric Ayatollah Sheikh Issa Qassim on May 17. 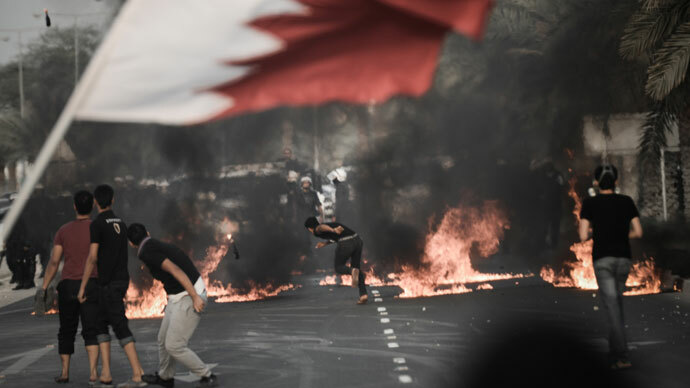 Following the incident the main Bahraini opposition group Al-Wefaq announced on Wednesday that it would withdraw from reconciliation talks with the government for two weeks. However police officials say that the raid occurred during a security operation in the same neighborhood and that the cleric's home was not targeted. The demonstrators at the anti-regime rally on Friday, called by the Al-Wefaq and authorized by the government, waved Bahraini flags and held up images of the Shiite cleric Sheikh Issa. 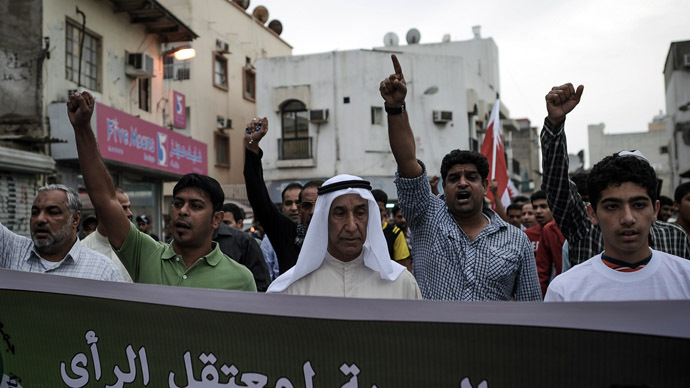 Bahrain has been witnessing mass protests led by the kingdom’s majority Shiites against the minority Sunni-led government for two years. The Shiite demonstrators call for a transfer to a democratic system, complaining of discrimination in jobs and government. Their loyalty is in turn questioned by the Al Khalifa ruling family who has been in power for decades. One of the best-known cases of human rights abuses in Bahrain is that of activist Nabeel Rajab, who was sentenced to three years in jail in August 2012 for openly criticizing the regime on RT for Julian Assange’s show The World Tomorrow. According to Human Rights Watch more than 80 people have been killed by security forces since the uprisings begun in February 2011. The authorities say they are implementing the recommendations of an independent commission of enquiry appointed by the king that confirmed allegations of excessive use of force by security forces. However the kingdom has repeatedly canceled the visit of the UN’s special rapporteur on torture, Juan Mendez, who was to probe police abuses of power.